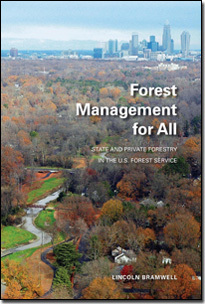 Published by the Forest History Society, 2013. | i + 103 pp. Illustrations, notes, index.